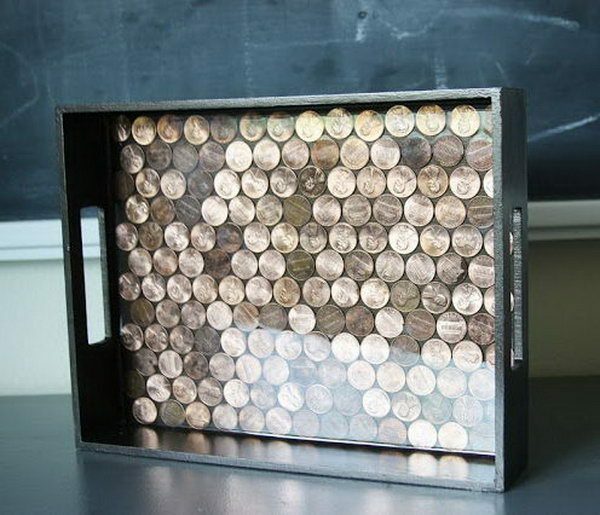 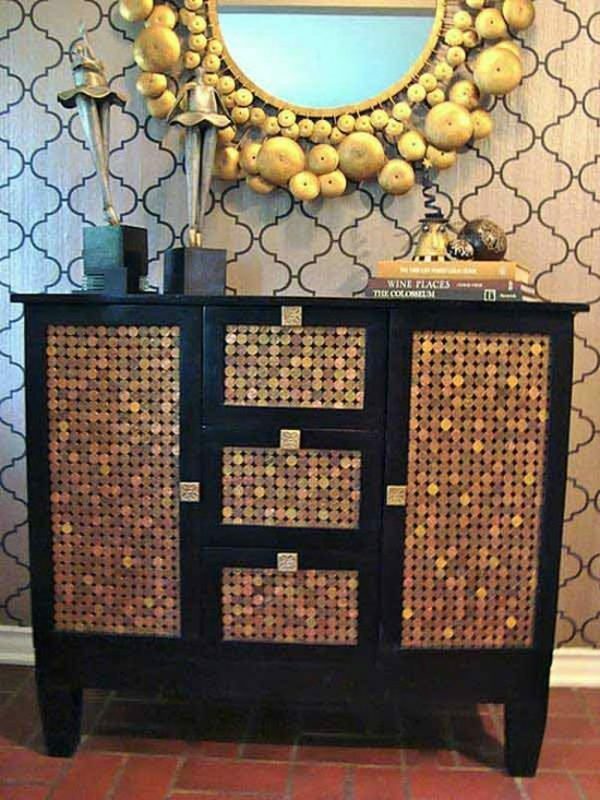 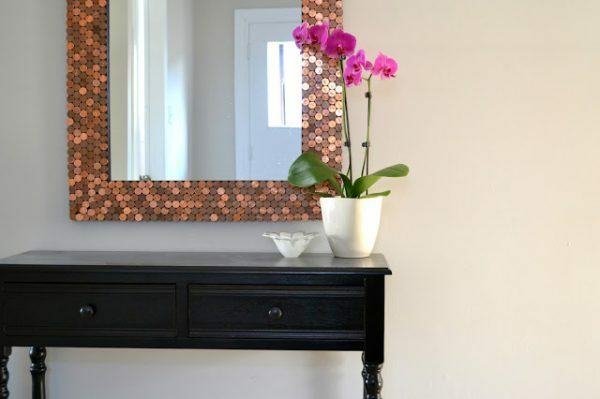 Penny decor is a unique way of decorating your home interior. 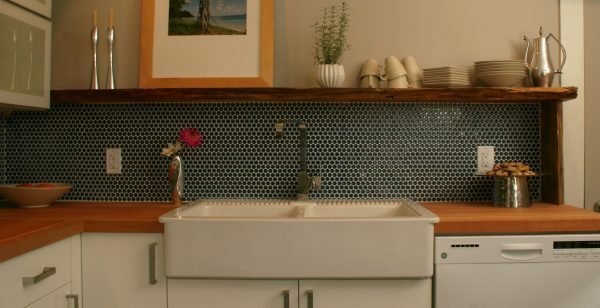 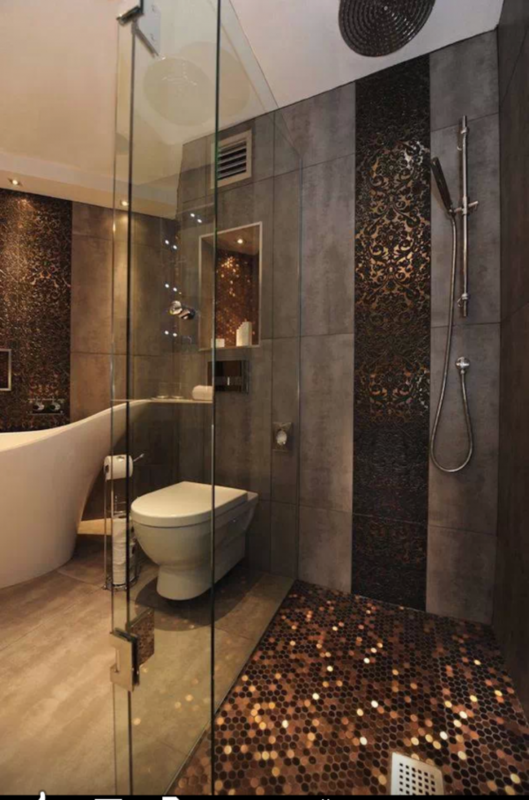 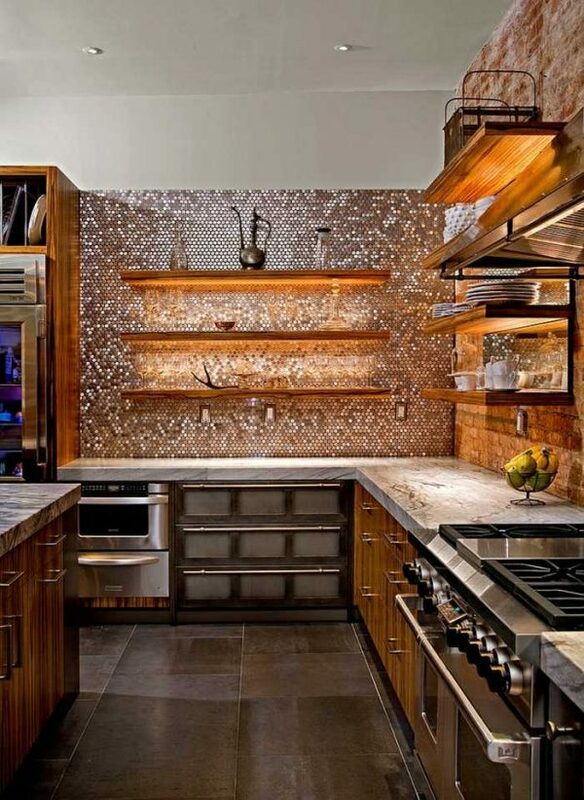 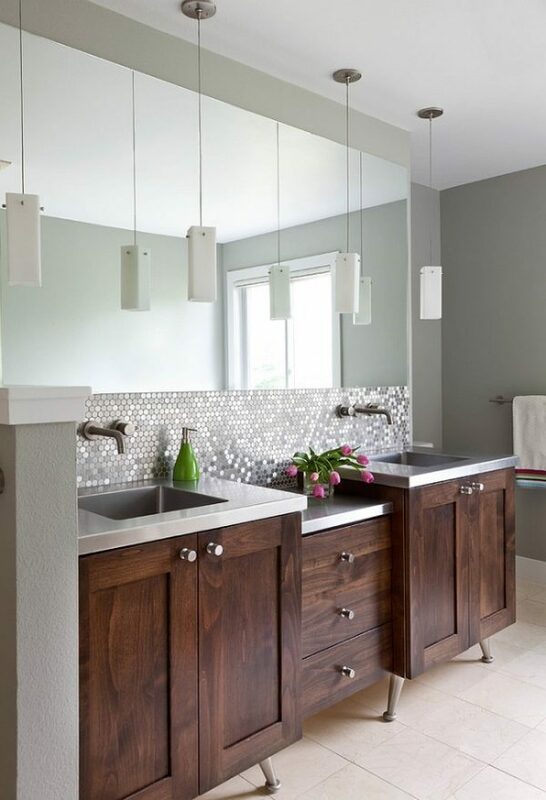 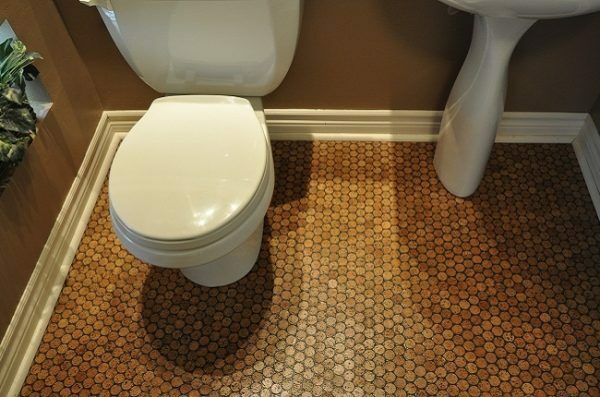 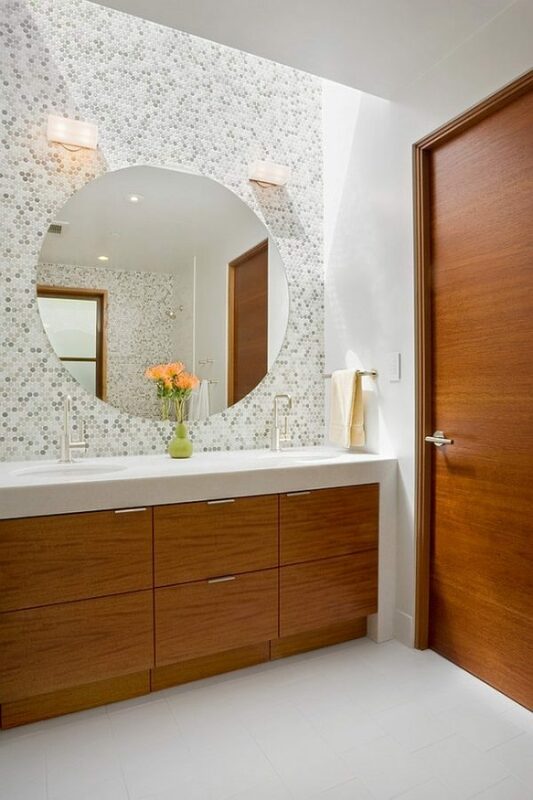 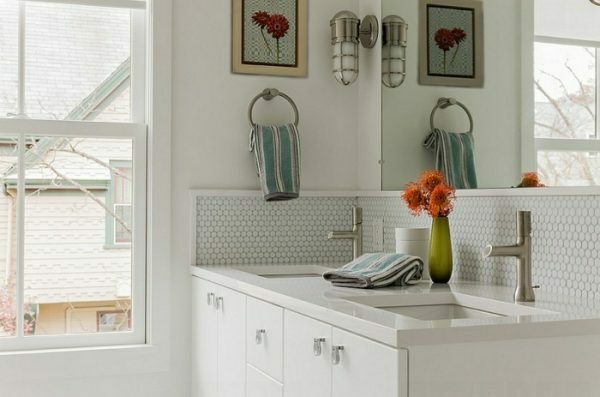 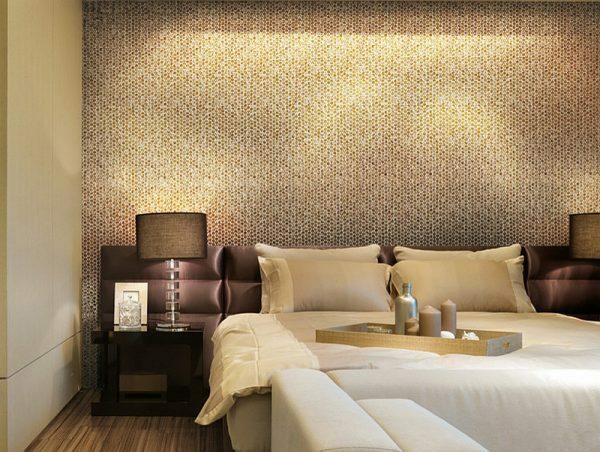 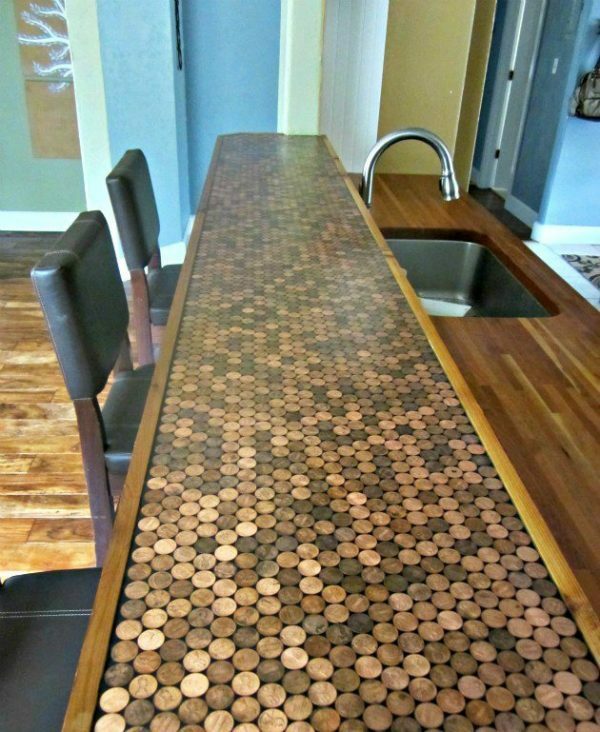 Penny decor can be incorporated in the kitchen, bedroom, bathroom etc. 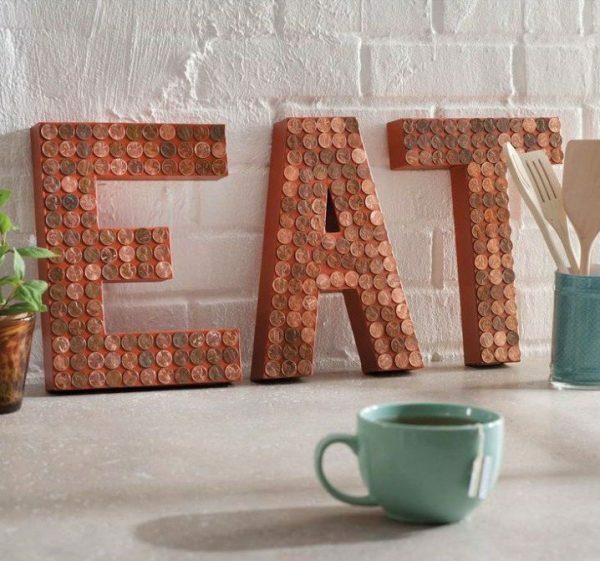 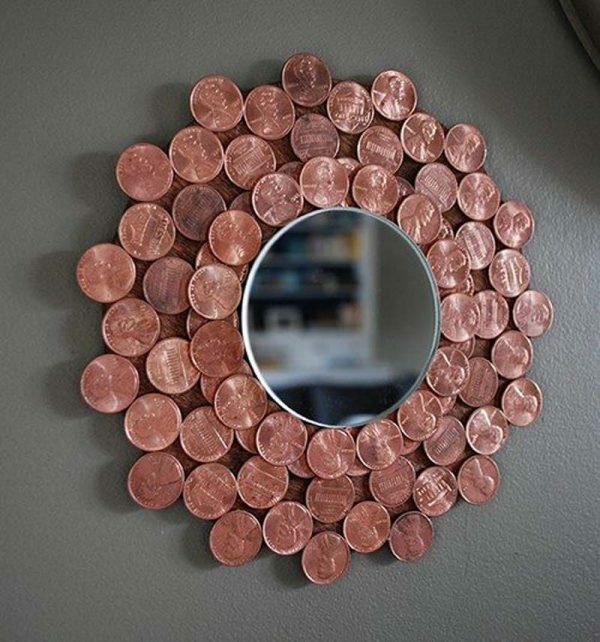 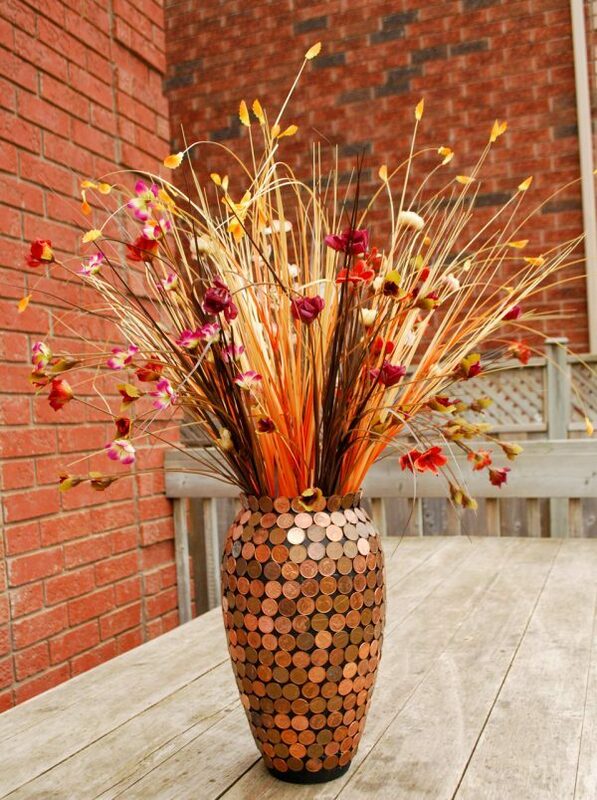 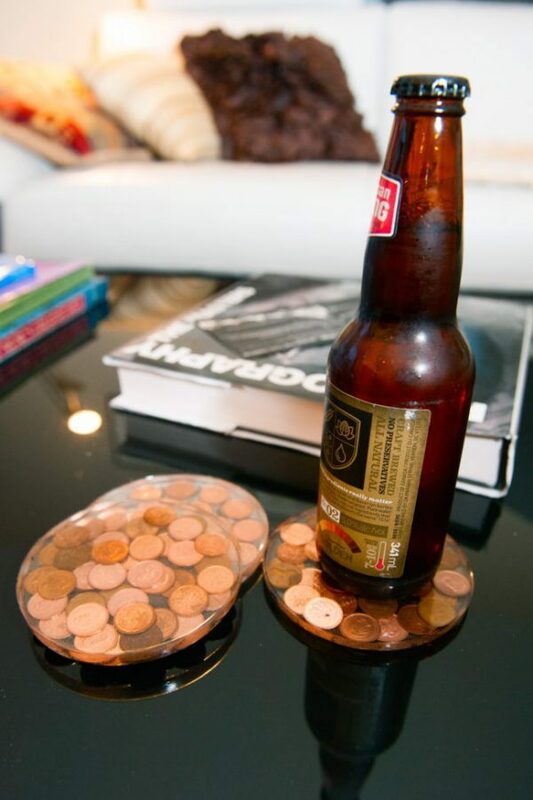 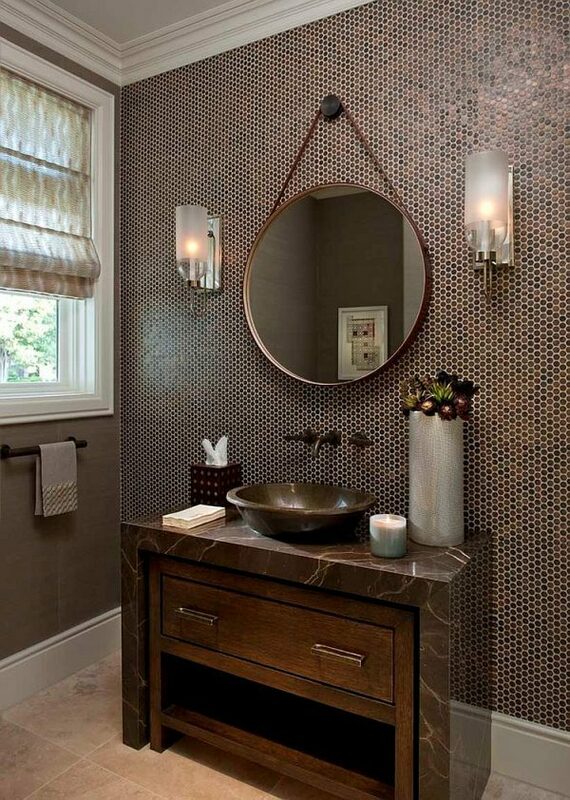 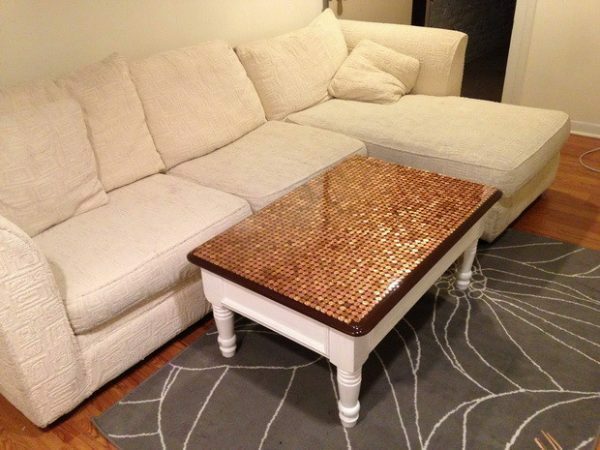 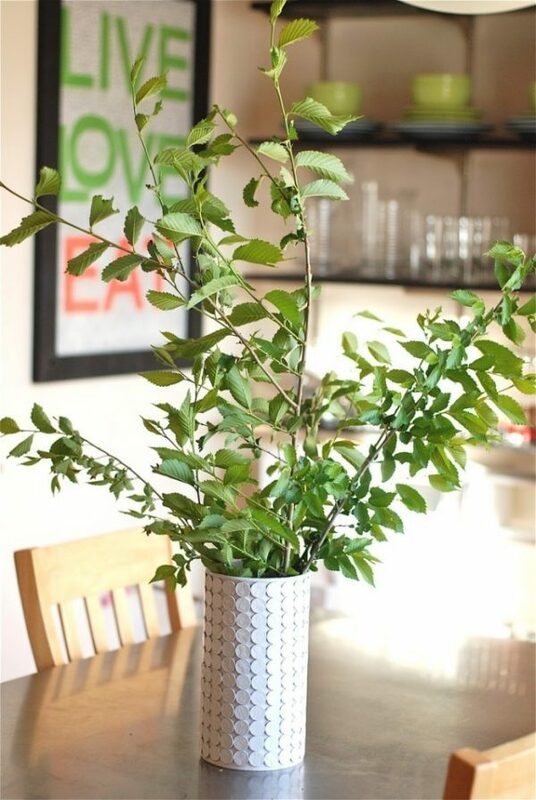 Take a look some great penny decor ideas that we select for you.